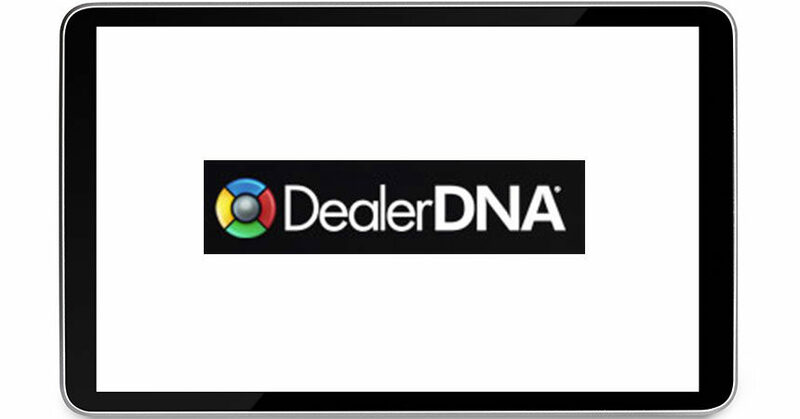 Somers, NY — July 2, 2018 — DealerDNA®, the only platform on the market that dynamically calculates the best possible vehicle payment, populates your website, and automatically updates your digital marketing assets, today announced the results of a successful implementation of its technology platform by the Healey Brothers group of dealerships in Hudson Valley, New York. Senior management at Healey Brothers, a group that includes 11 independently operated franchises, discovered car shoppers were hungry for pricing information online. Consumers wanted to check prices to see what they could afford before visiting a dealership. In today’s world, customers desire to know accurate lease and finance payment information so they can shop to fit their budget. When they can see this information, they are more likely to engage with the Dealership personnel and thus more likely to buy a car from us,” said Brad Warren, Director of Technology for Healey Brothers. The dealer group turned to leading-edge technology provided by DealerDNA, which helped them create custom pricing rules for every car in inventory down to the trim level. As a result, Healey Brothers could build “specials” within minutes, instead of hours, and instantly push those specials to their various digital advertising platforms. In addition, Healey Brothers added pricing and incentive calculator tools to its sites. Now, instead of spending the industry average of less than one minute on their site, potential customers spend an average of 4.5 minutes per visit using the calculator. These online shoppers spend more time with the pricing tool, changing a payment structure from, say, 72 months to 48 months and so on, until they feel right about the price. “If I can continue to see more activity such as, changing down payment, term or mileage allowance, inside the payment calculator, it tells me customers are finding value in our websites and that’s a positive experience,” summarized Warren. Healey Brothers believes the value of online pricing transparency to car buyers can be a game changer. It makes the buying process easier and more positive for the customer, and that leads to more sales. 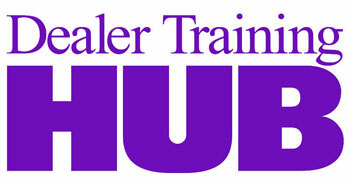 To find out more about transparent vehicle pricing or to schedule a demonstration, please visit www.dealerdna.com. DealerDNA wants to make automotive digital marketing relevant and easy to use again. From the soaring cost of delivered digital media, to missing ROI, to the overall effort being too expensive, time consuming, and broken, the Founders of DealerDNA set out to deliver something to the automotive space that was simple, easy to use, and most importantly, effective. The resulting product is the Synergie Platform, a proprietary marketing engine that plugs into a dealer’s existing website and changes the way consumers engage and interact. You can find out more at www.dealerdna.com.